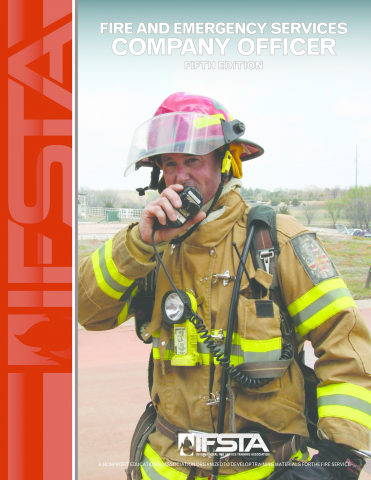 The RAFT Fire Officer I certification is nationally accredited to NFPA 1021 through the Pro Board! 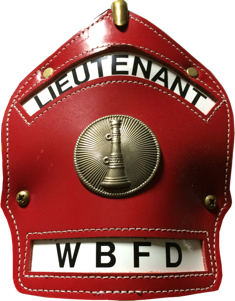 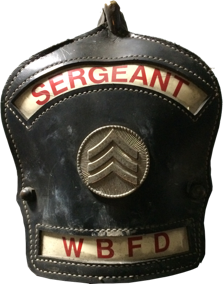 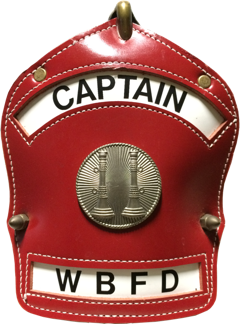 Available for purchase when you register for this fire officer class! 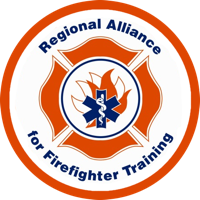 The RAFT Fire Officer II certification is nationally accredited to NFPA 1021 through the Pro Board!